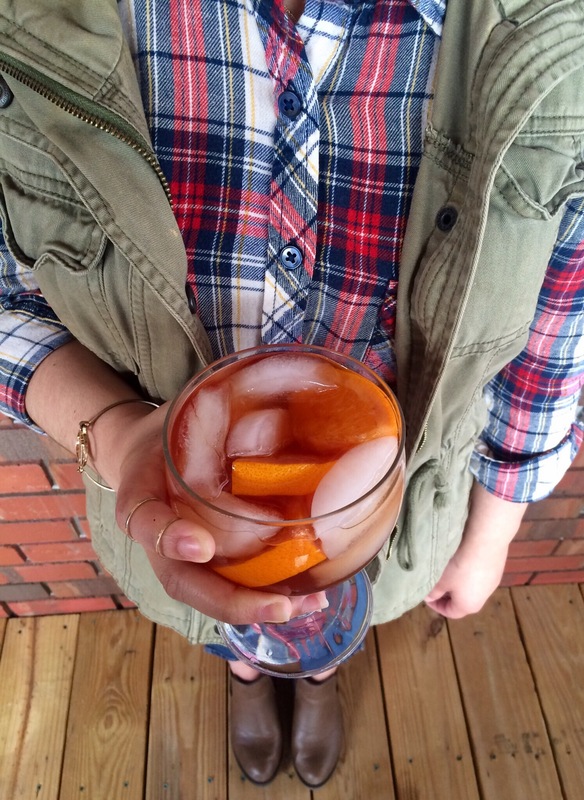 Here is a freshing iced tea to enjoy this fall. Here in the south, it’s still pretty warm…..but I still want to enjoy the flavors of fall. 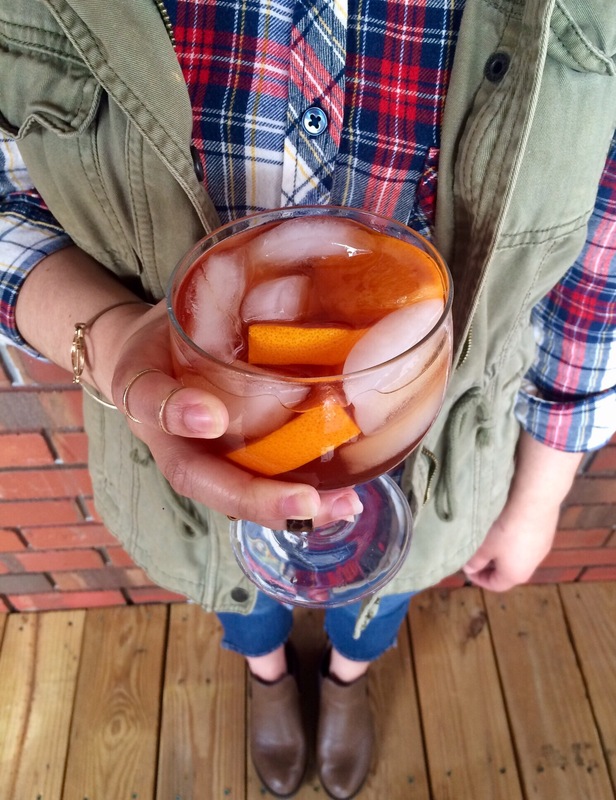 So I made this cranberry & orange flavored iced tea to have as I sit on the back porch enjoying the crisp fall evenings we’ve been having. Plus, iced tea is always appropriate. 1)I say this about every iced tea recipe…iced tea is best when it’s made in advance. Let the tea chill at least 2 hours before serving. 2)I only use Red Rose tea, it’s my favorite. Use whatever tea you enjoy. 3)I like my tea sweet, but you can use as much or as little sugar as you like. For a more “healthy” version, decrease sugar to 1/2 cup. Bring the tea bags and water to a boil. Remove from heat and allow to steep for 20 minutes. In a gallon pitcher combine sugar, honey, and cranberry cocktail juice. Slice one half of the orange; add to pitcher. Juice the other half of the orange; add to pitcher. Add in the steeped tea to the pitcher and stir well. Chill tea for at least two hours before serving. Enjoy !